Washing & shaving can strip your skin of its natural oils and leave it dry and dull. 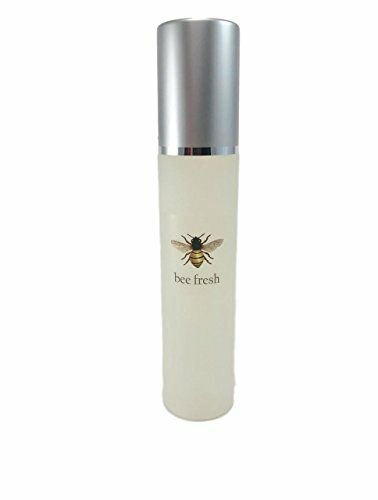 Bee Fresh will invigorate the skin, close pores, tighten the skin and instantly restore pH balance. 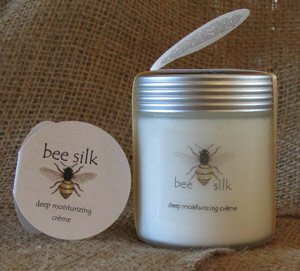 It's gentle fragrance will calm and relax you. 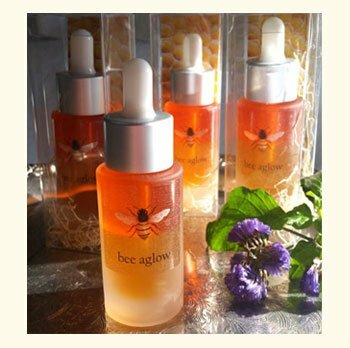 Bee Aglow is a concentrated facial serum that will reduce fine lines and wrinkles and hydrate the skin while helping to reduce contaminants that can build up. Over 98% natural and rich in emollients. Thick. 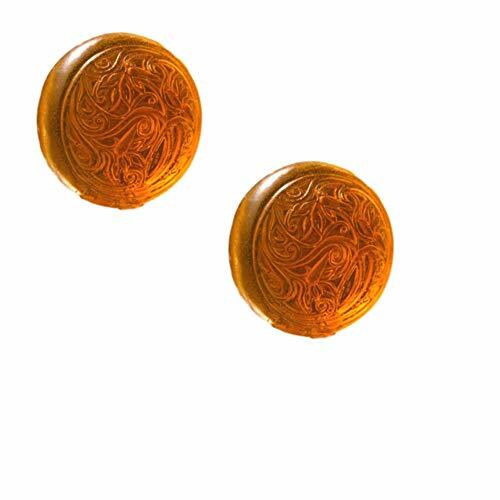 Long lasting and capable of moisturizing the driest skin. Can be used alone or under a foundation, also as a night crème. Apply to face and neck for a youthful, radiant glow.